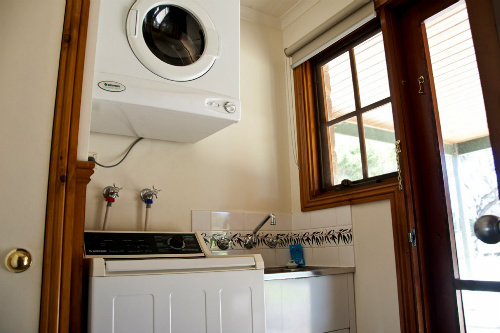 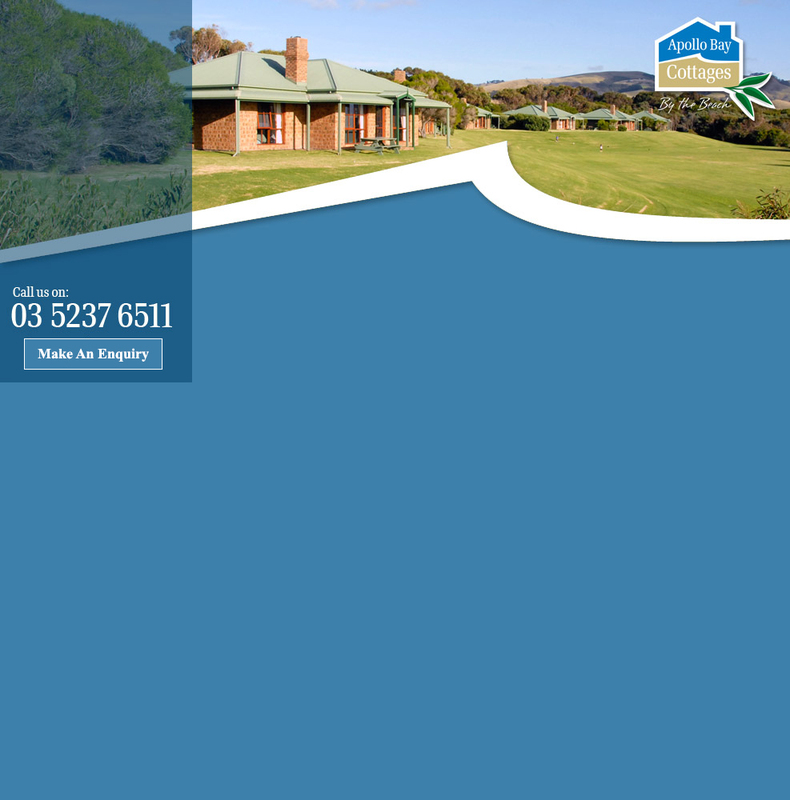 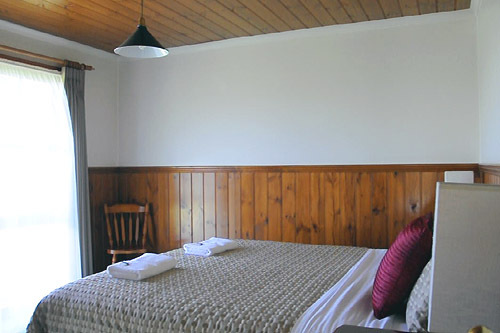 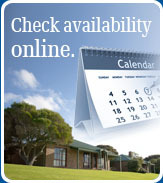 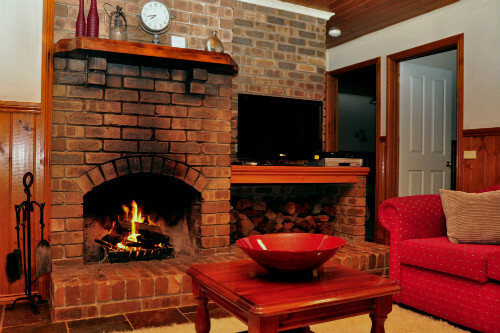 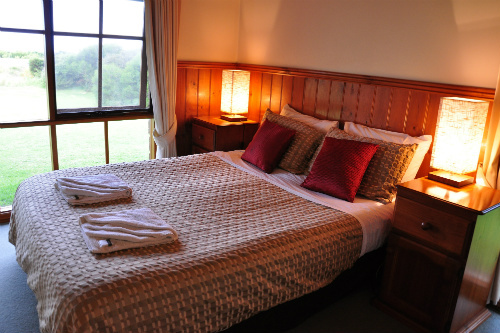 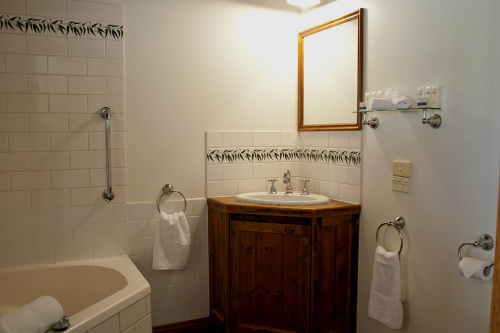 Here at the Apollo Bay Cottages you will get back to nature. 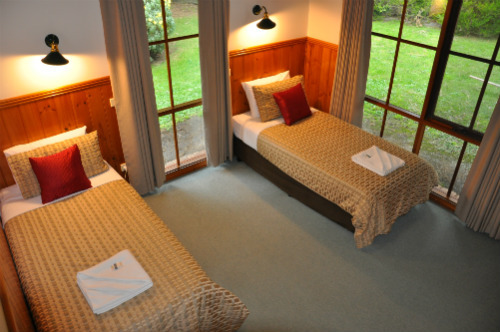 Set on 4 hectares of landscaped grounds, we have 8 traditional style cottages separated by native shrubs and gardens. 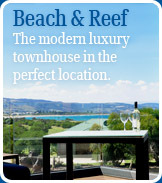 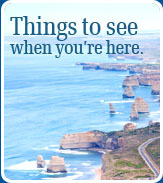 All have a superb view of the coast and Otway Ranges. 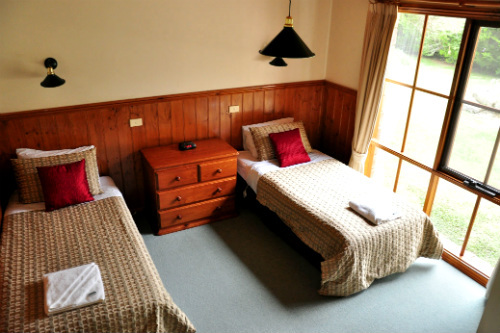 An abundance of native animals and birdlife live on the property and if you look carefully its possible you'll spot a resident koala. 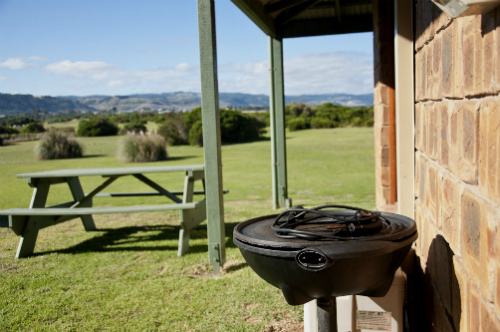 The large open area for recreation includes electric barbecues and picnic tables. 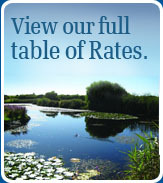 An ornamental lake is home to waterfowl and colourful water lilies. 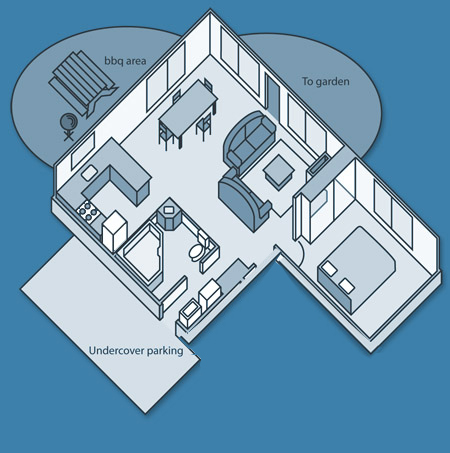 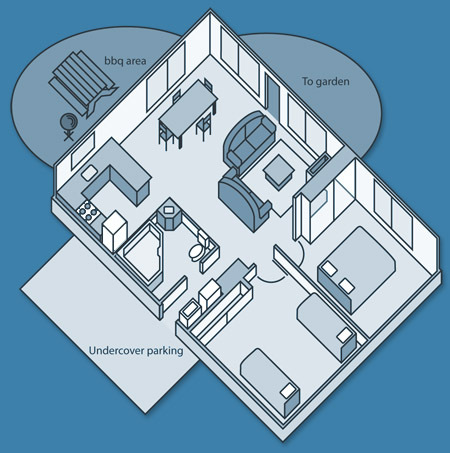 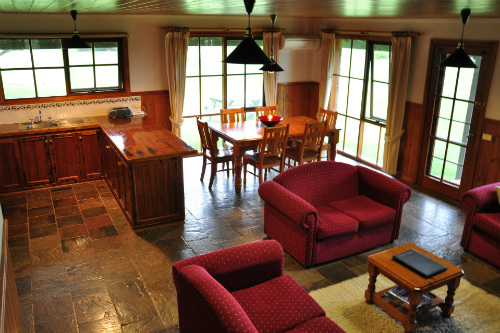 Our cottages comprise of 1, 2 and 3 bedroom dwellings. 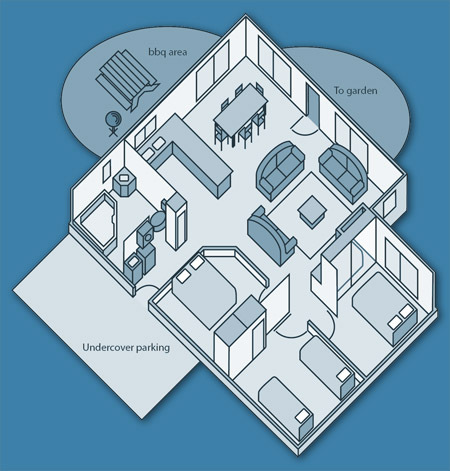 They are all virtually identical with the three 3 bedroom cottages having a larger living/kitchen space and extra bedrooms. 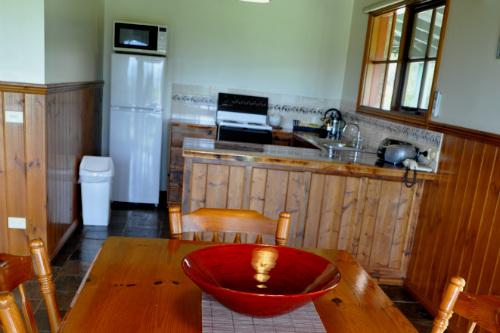 Native shrubs separate each cottage for privacy but an open plan garden and easy access across the property caters perfectly for large group bookings. 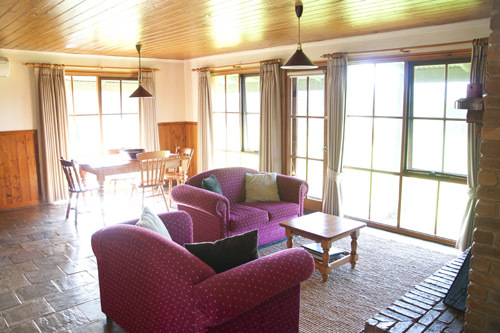 These charming cottages all feature a large open plan living/dining area, outdoor bbq and entertaining area, undercover parking and expansive coastal views.